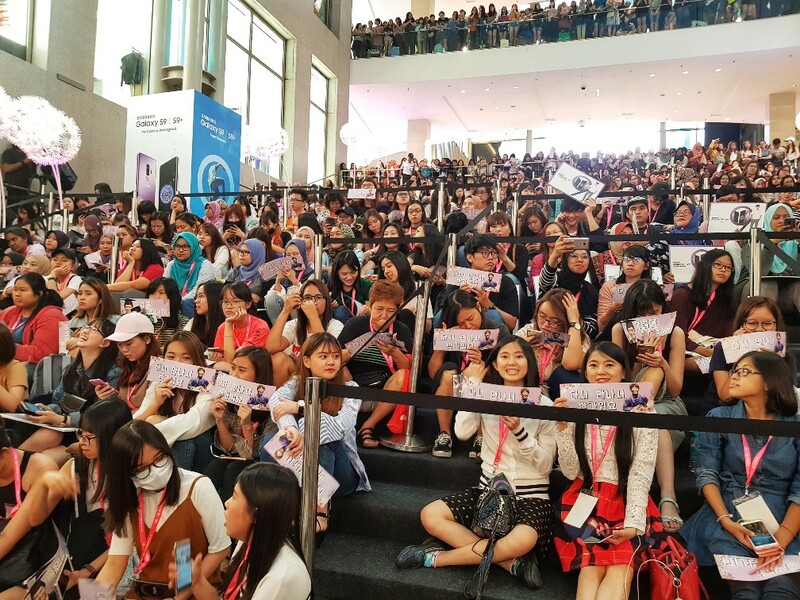 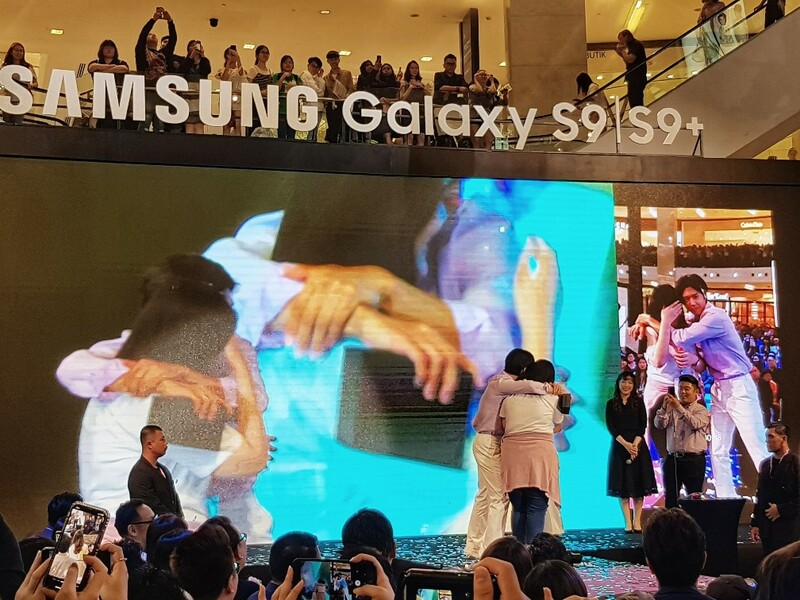 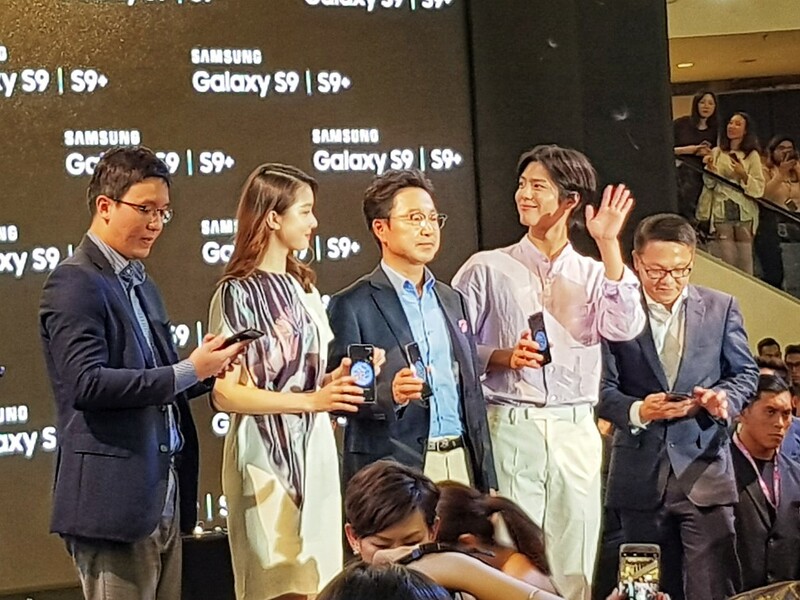 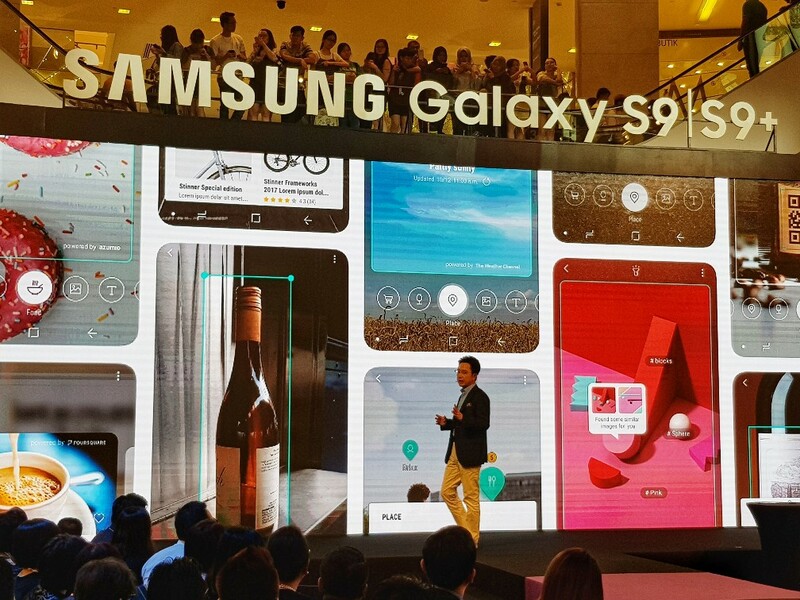 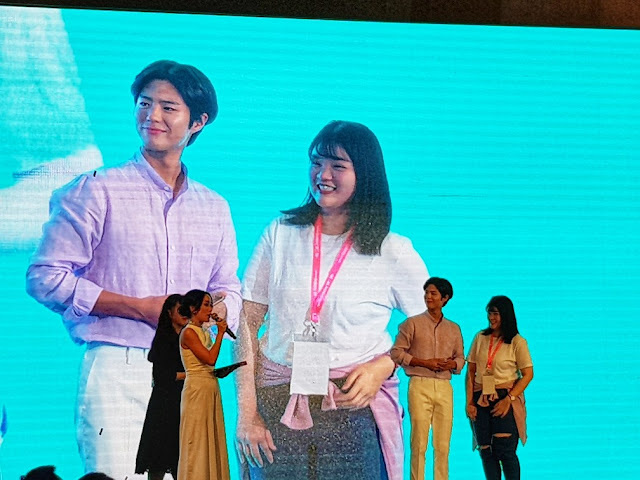 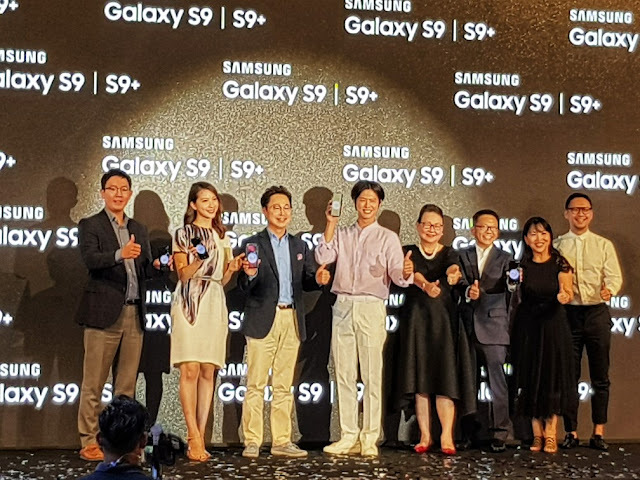 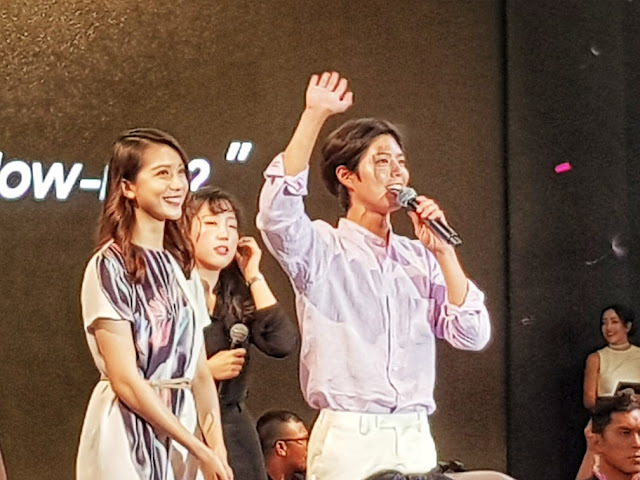 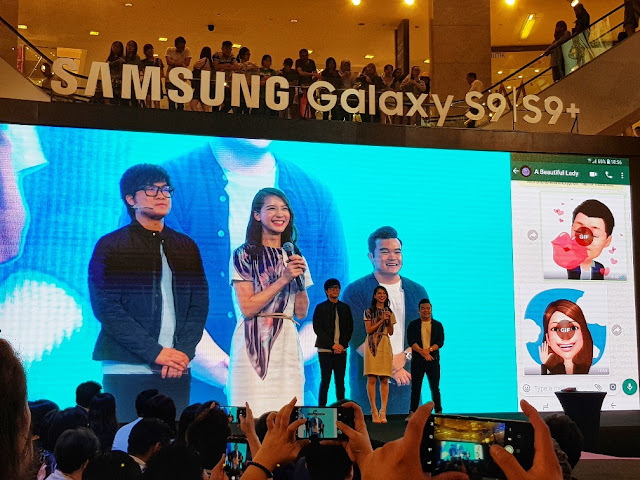 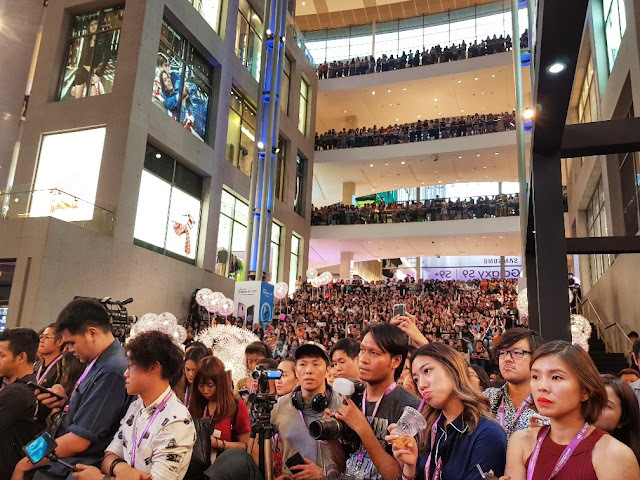 Yours truly was over at the Samsung Galaxy S9 and S9+ launch and it was just no surprise that when I got there the whole area was practically packed with fan girls... some who have come as early as 9am to just to catch a glimpse of their favourite Korean actor Park BoGum who made an appearance for the launch. 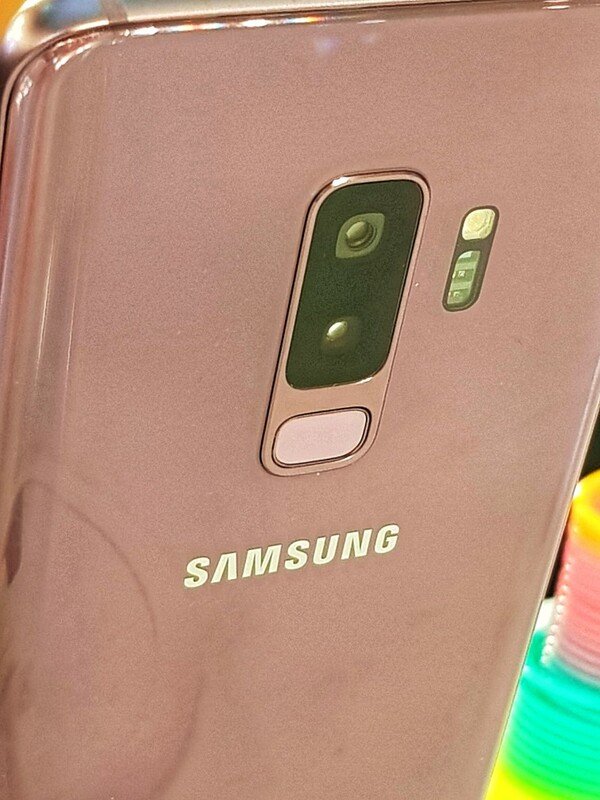 The Samsung Galaxy S9 and S9+ phones now offer Dual Aperture camera (F1.5 / F2.4) that can automatically adjusts to the lighting conditions by letting in more light when it is dark through its greater aperture lens (F1.5) or switching to its lower aperture lens (F2.4) under bright light, ensuring that photos taken are crisp and clear. 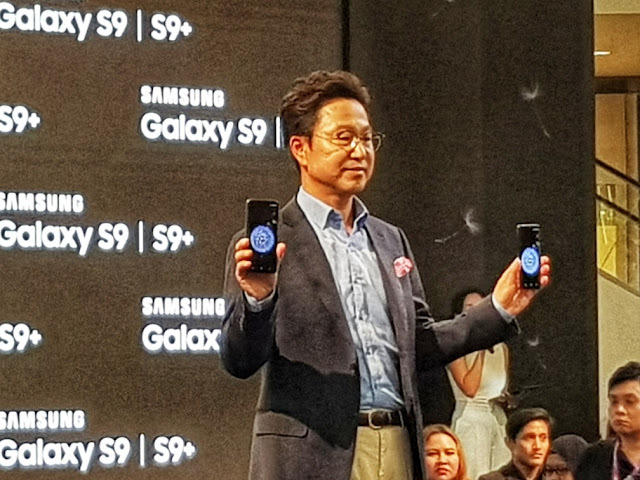 The Samsung Galaxy S9 and S9+ phones stereo speakers are tuned by AKG, and support Dolby Atmos, giving the effect of a 360-degree, cinematic sound. Besides that, the Infinity Display on the Galaxy S9 and S9+ were given an upgrade as well. 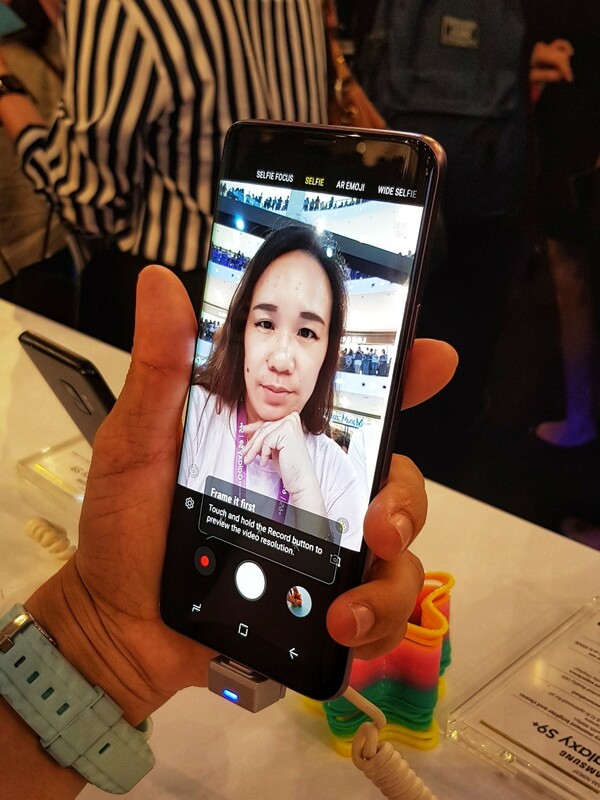 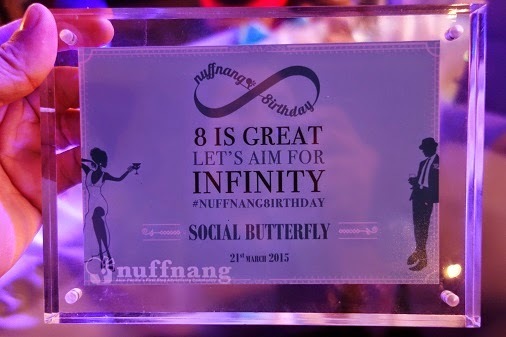 Featuring a new, bold, and bright Super AMOLED Infinity Display that looks gorgeous even under direct sunlight. 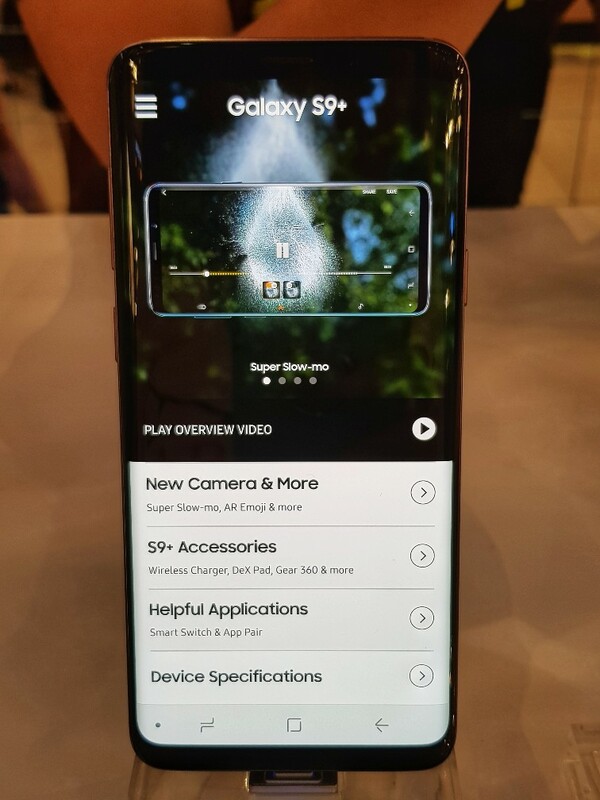 And of course, the reason I choose to get my Samsung Galaxy S8- can I get an upgrade please... huhuhu... , the Samsung Galaxy S9 and S9+ phones are rated IP68 for water and dust resistance, and has expandable memory capability of up to 400GB via a Micro SD Card.